Montana Wedding Photography: Sophia and Jason, are obviously very stylish, and ready to look good. 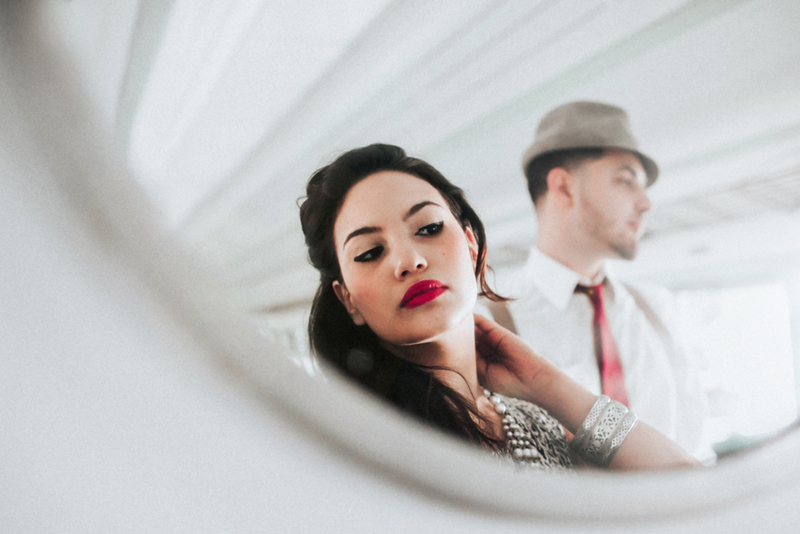 The idea of trains for this engagement shoot was all their idea, and then styling the shoot, added that extra flare that really put this shoot over the top. The day was very warm, and thank heavens, the station provided much shade, but these two kids were troopers from start to finish, and wanted to make sure that the shoot was a complete success before calling it quits.